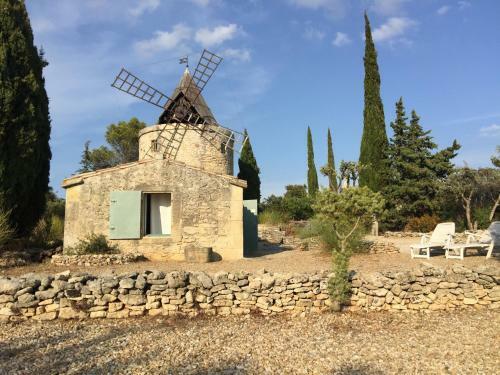 Lock in a great price for Moulin de maître Cornille – rated 9.6 by recent guests! 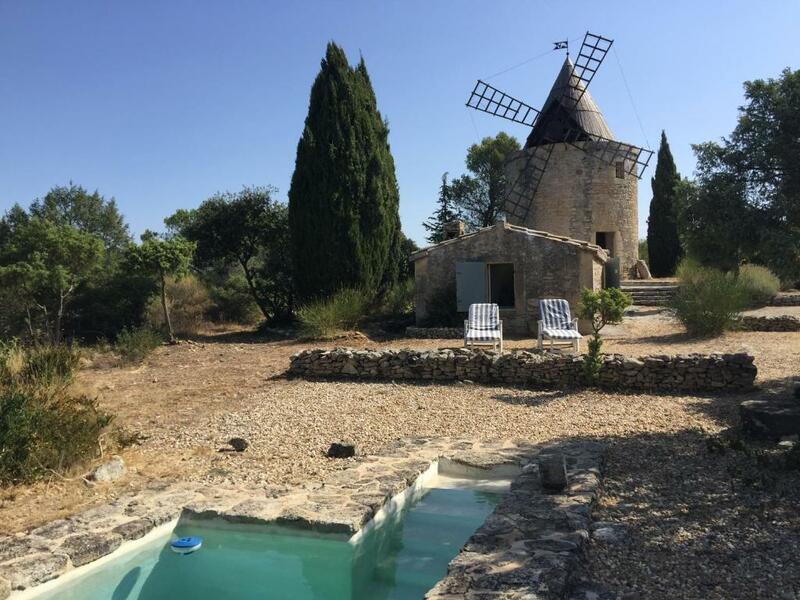 Located in Castillon-du-Gard, Moulin de maître Cornille has accommodations with a private pool. Guests staying at this vacation home can use the terrace. The 3-bedroom vacation home features a living room with a flat-screen TV, a fully equipped kitchen and a bathroom. The vacation home has an outdoor pool. Guests can relax in the garden at the property. 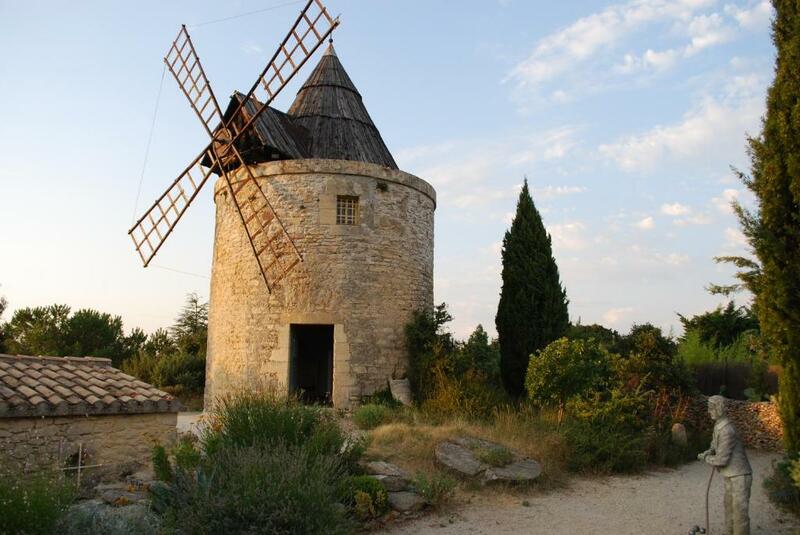 Avignon is 17 miles from Moulin de maître Cornille, while Nîmes is 19 miles away. 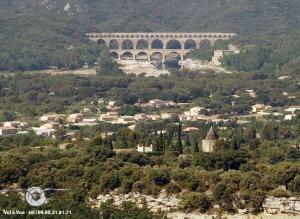 The nearest airport is Caumont Airport, 21 miles from the accommodation. 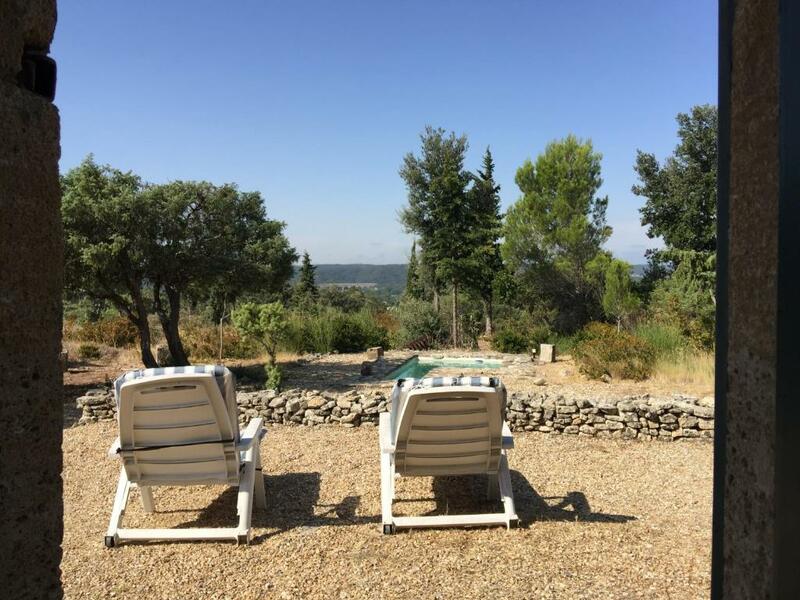 This property also has one of the top-rated locations in Castillon-du-Gard! Guests are happier about it compared to other properties in the area. 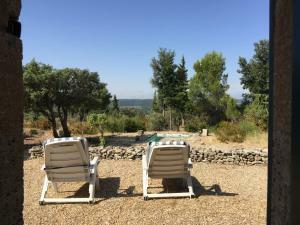 This property is also rated for the best value in Castillon-du-Gard! Guests are getting more for their money when compared to other properties in this city. 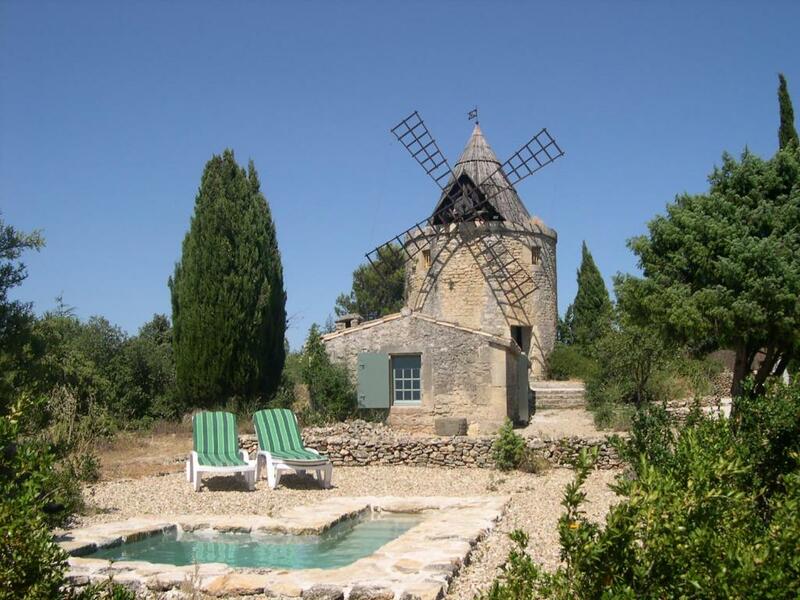 When would you like to stay at Moulin de maître Cornille? This holiday home has a seating area, dining area and microwave. 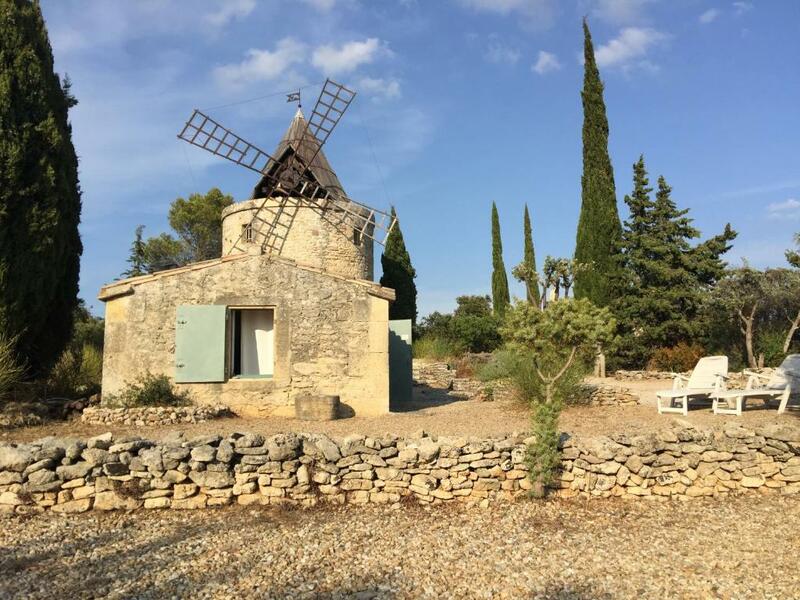 House Rules Moulin de maître Cornille takes special requests – add in the next step! Unique accomodation in the refurbished windmill from 18th century. 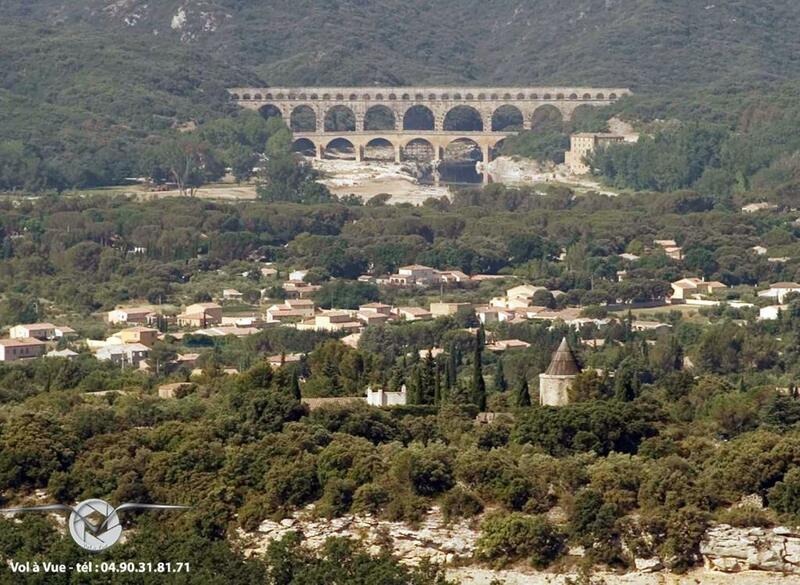 Wonderful garden with a view on Pont du Gard.